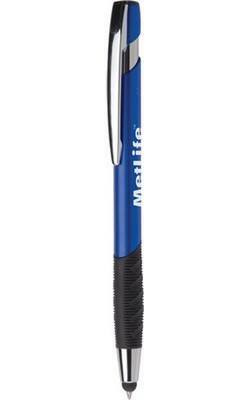 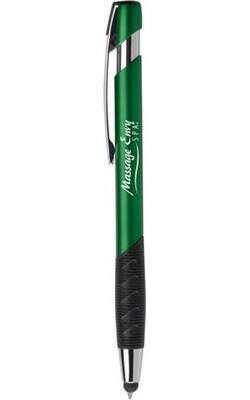 The RTX ballpoint pen combines style and function with its ribbed grip and ultra-modern design. This is as good as pens come. 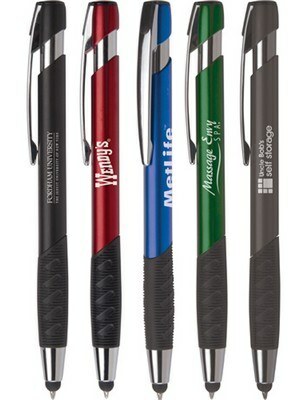 Presenting the Hub RTX Retractable Ballpoint Stylus Pens for you to give away to your important clients! We are sure they would appreciate this thoughtful gift that comes along with a handy stylus tip. 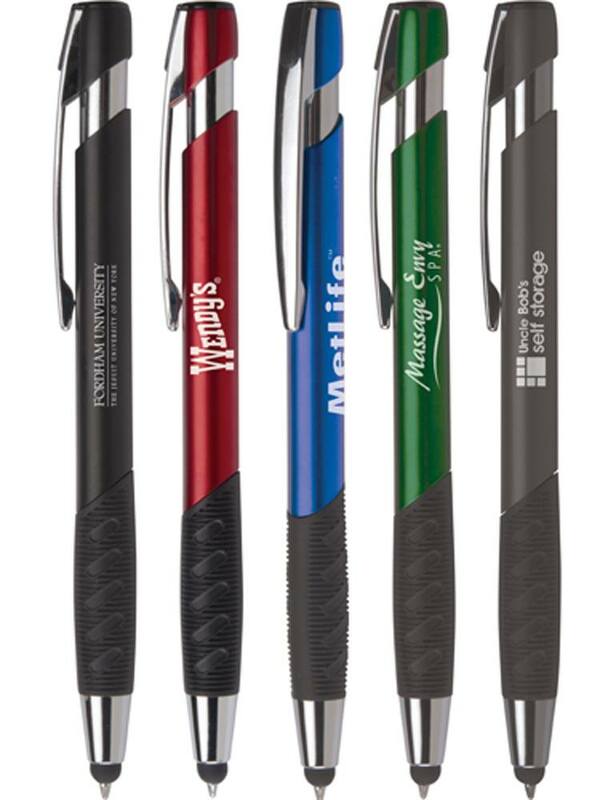 Even on extended periods of writing, you'll fingers will never face the heat because of this pen's textured rubber gripper.